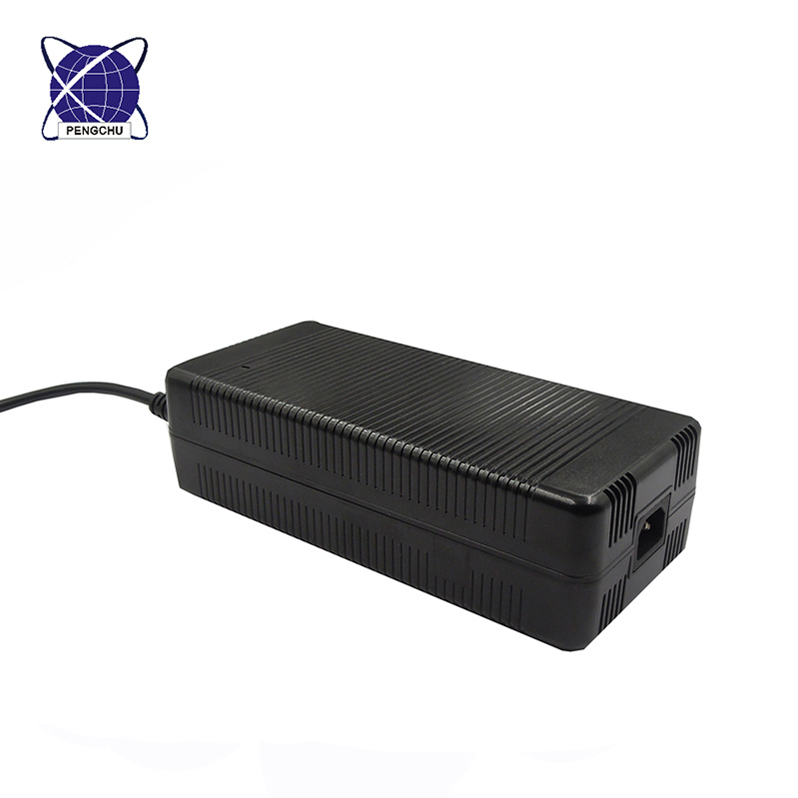 12V 32A led switching Power Supply has high PFC function to ensure it work Efficiently and steadily. 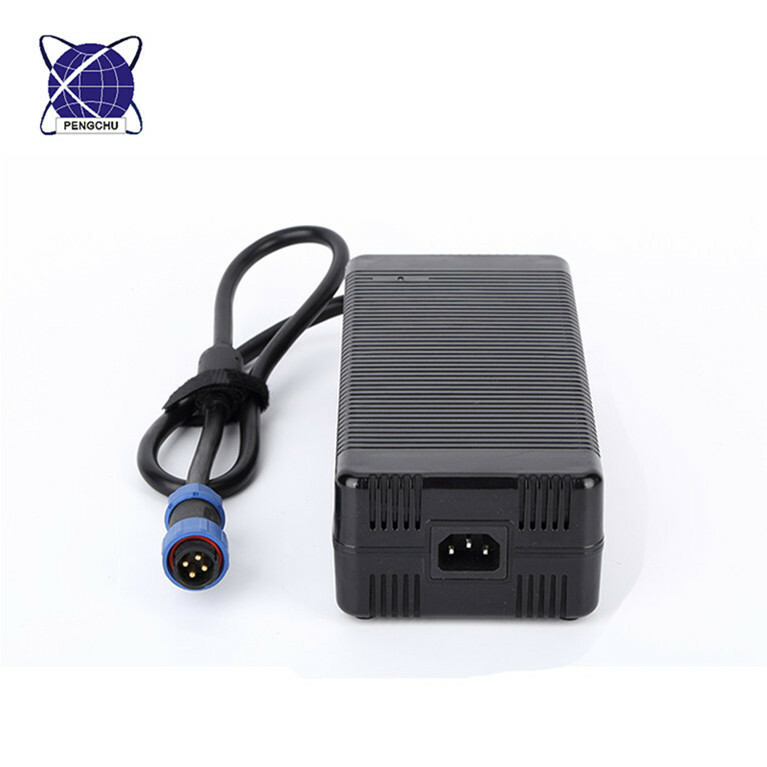 The material of this Power Supply Adapter is 100% PC, it also meet CE-EMC, CE-LVD, ROHS and FCC standard, and all our power adapters products are 100% aging test before shipment. (5)Protection: Over current protection, Over voltage protection, Short circuit protection; Over temperature protection. 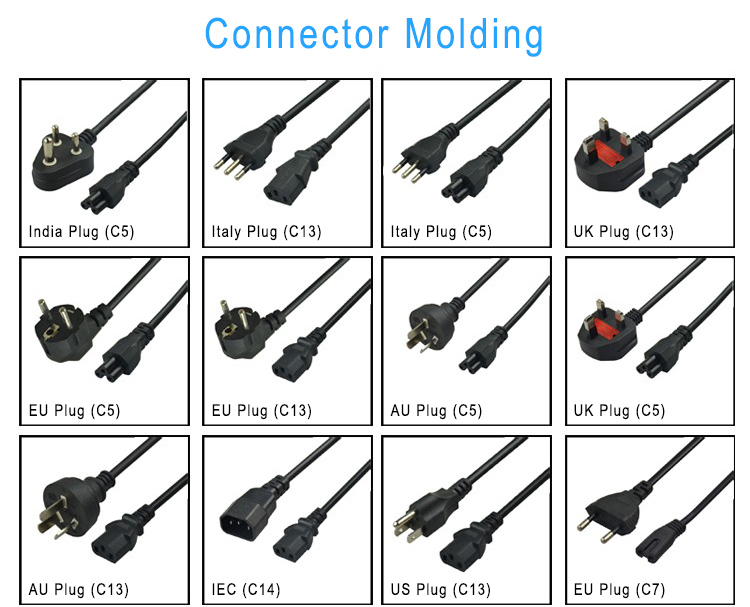 OEM/ODM welcome (special voltage & dc connector & logo & package). (7)Suit for: Laptop Adapter, LED, LCD, CCTV camera, Motor, Computer, etc. 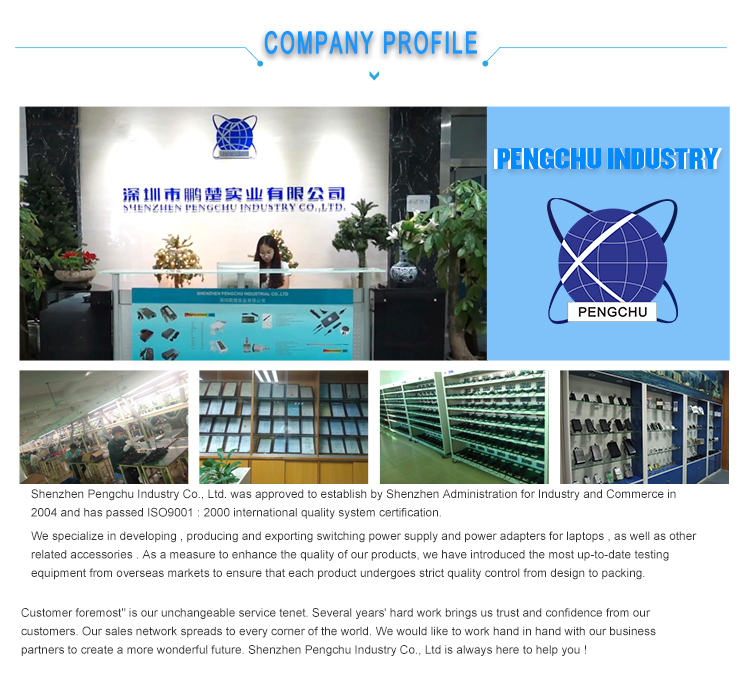 Looking for ideal 12v 32a Power Supply Manufacturer & supplier ? We have a wide selection at great prices to help you get creative. 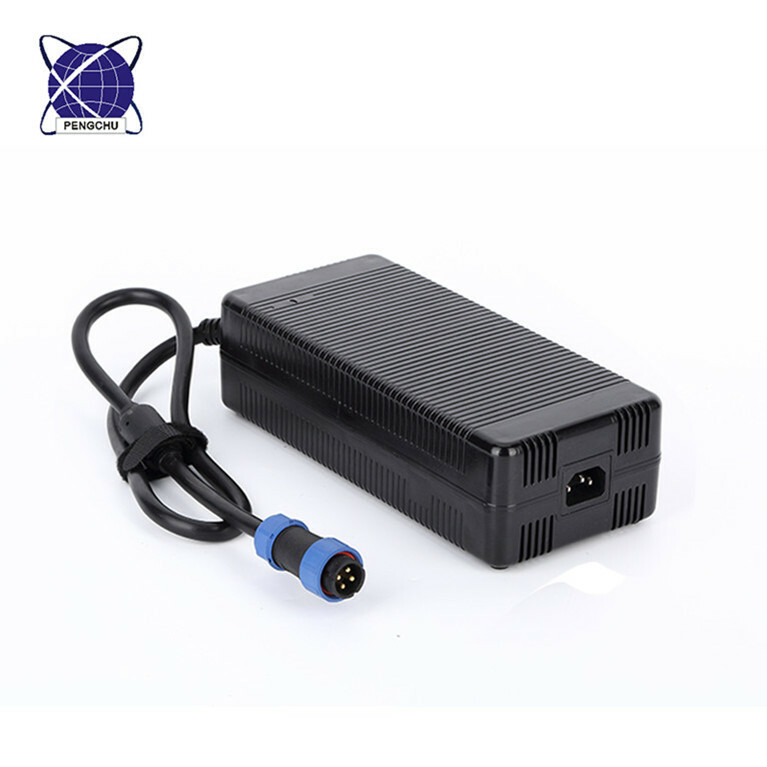 All the 12v Led Power Supply are quality guaranteed. 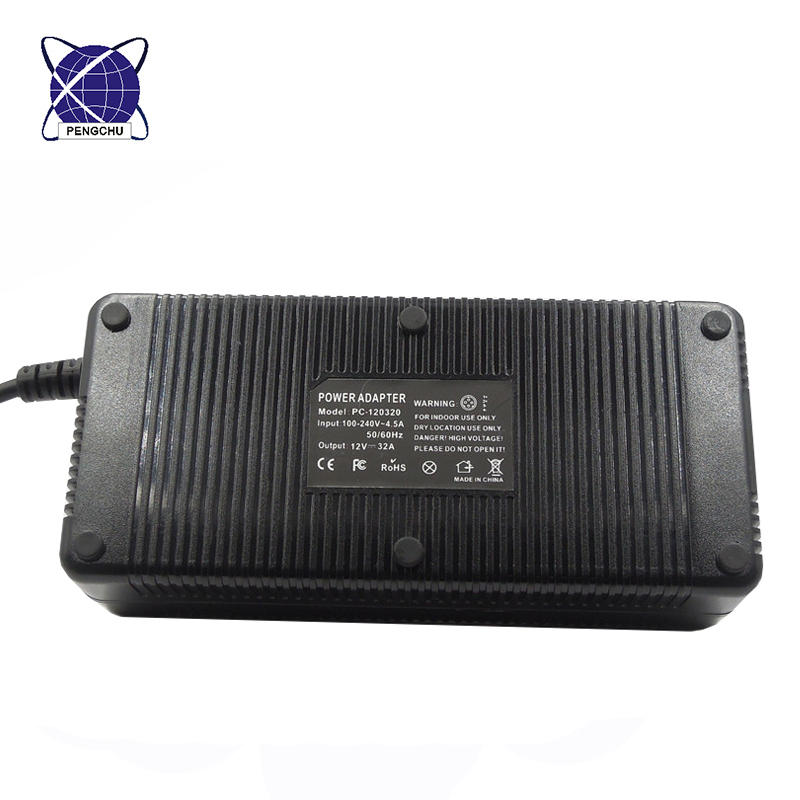 We are China Origin Factory of 12v 32a Power Adapter. If you have any question, please feel free to contact us.